Cristina has worked at the Hamilton Conservatory for the Arts for over 17 years. She started as a volunteer and quickly made herself an integral part of HCA's daily operations. Cristina feels privileged to witness the growth of our students over the years; she's seen kids begin here as toddlers, continue their arts education over many years, go off to university, have children - and return to HCA with their young families, making HCA their second home. As the Registrar & Administrative Manager for Hamilton Conservatory for the Arts, Cristina manages registration and student records, finances and scheduled programs such as our field trips and classes. 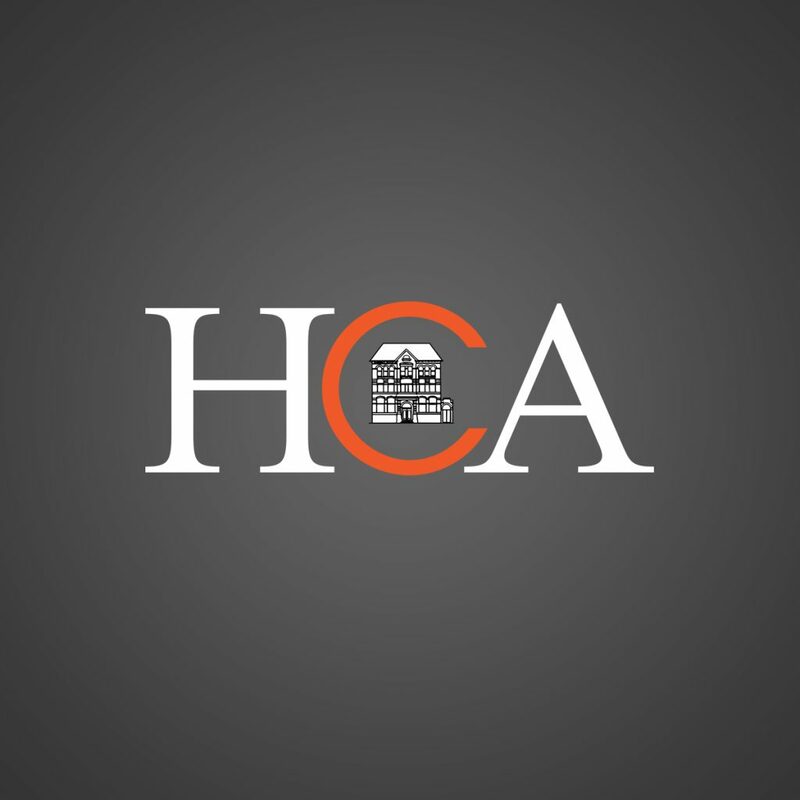 She is known for her attentive customer service and strong relationships with the HCA families. Cristina is the "Momma" of the Conservatory!